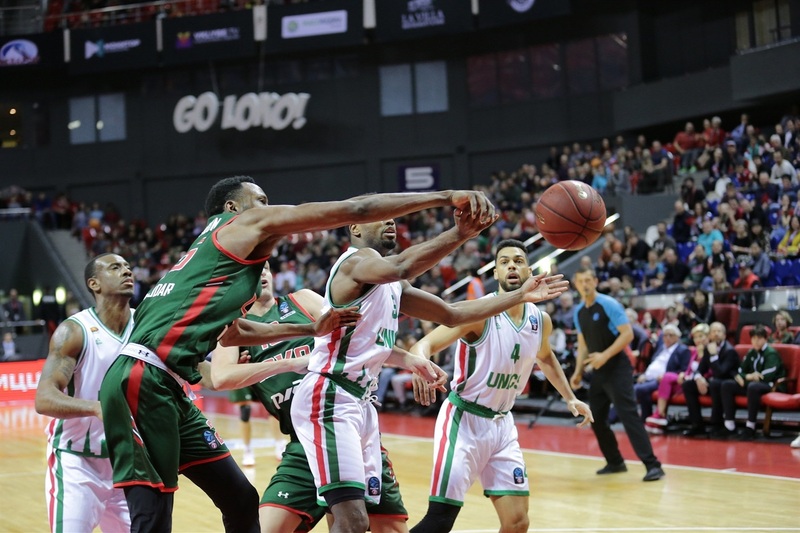 Lokomotiv Kuban Krasnodar extended its 7DAYS EuroCup season to at least one more opportunity thanks to a 68-59 home victory over Russian rival UNICS Kazan in Game 2 of their best-of-three quarterfinal series on Friday. 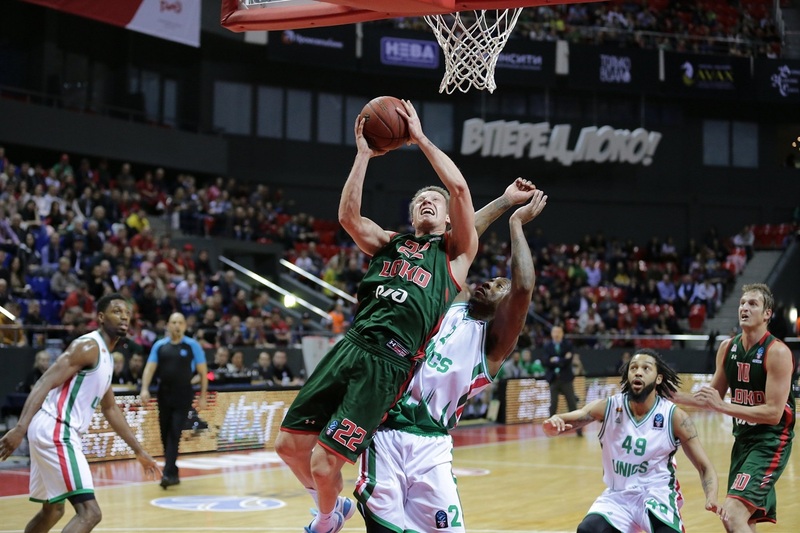 Dmitry Kulagin poured in 26 points and Mateusz Pontika 11 for the winners. 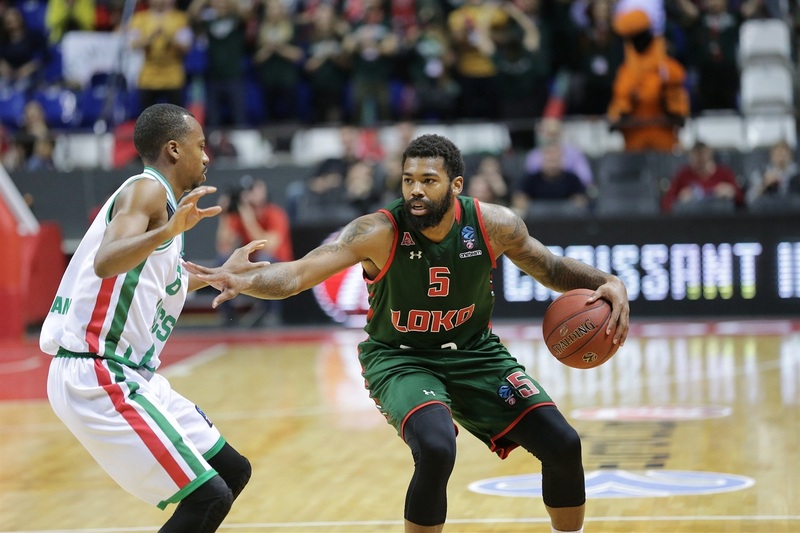 Trevor Lacey added 10 points, 5 rebounds and 4 assists for Lokomotiv, which shut down a UNICS offense that had averaged 85.2 points coming into the game. Errick McCollum managed to score 19 points for UNICS, but no other player got more than 6 points, although Pierria Henry picked up 6 points, 7 rebounds and 6 assists. Game 3 will be Wednesday in Kazan. Neither team scored in the first 2 minutes until Vladimir Ivlev's dunk for the home side. UNICS fell behind 6-3 on two Kulagin baskets and didn't score for a second time until Raymar Morgan had a basket later in the quarter. A second Morgan score made it 6-7 and the guests got a three-pointer from Kostas Kaimakoglou to open a 10-13 gap. 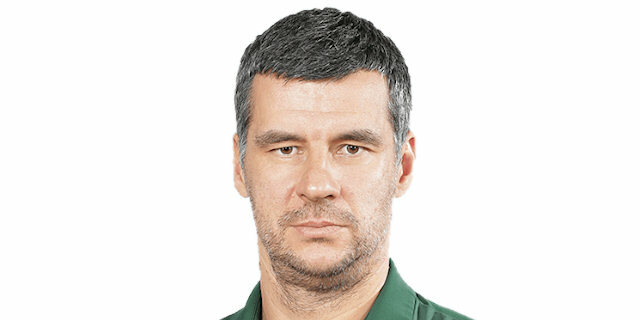 Vitaly Fridzon struck from deep for Lokomotiv to force a 13-13 tie after 10 minutes. 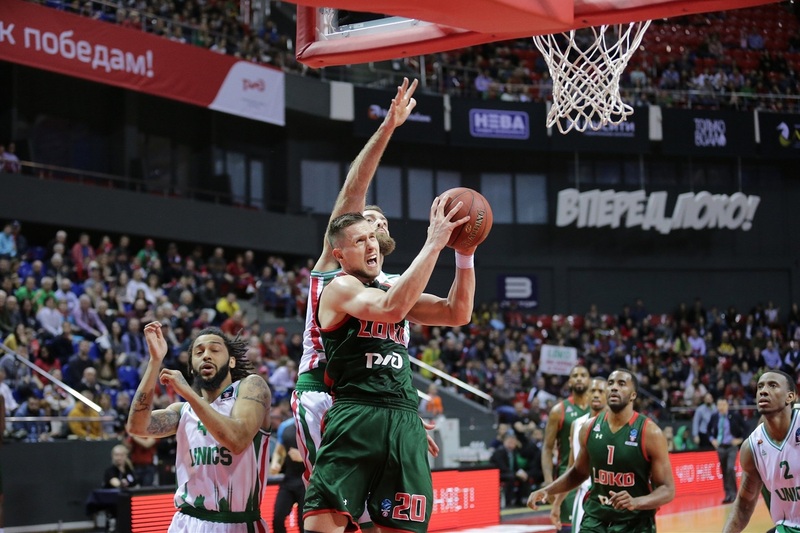 Pontika's score opened the second quarter and the hosts' defense kept UNICS scoreless for nearly 3 minutes until McCollum's triple for a 15-16 UNICS lead. 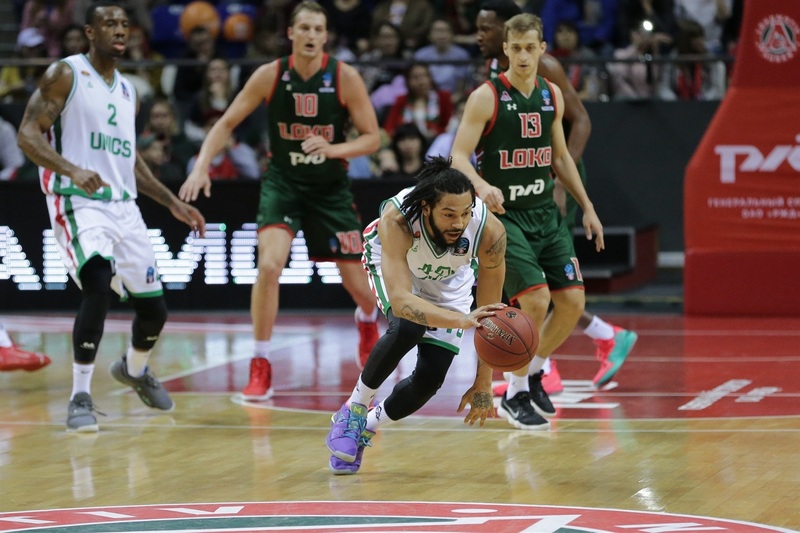 UNICS still could not find any rhythm while Ponitka pushed Lokomotiv back ahead 19-16. Henry managed another basket for UNICS with 4 minutes left until halftime, but Kulagin and Dorell Wright both nailed three-pointers for a 25-18 cushion. And a Lacey long ball increased the gap to 28-20, which was also the score at the break as UNICS scored just 7 points in the second quarter. 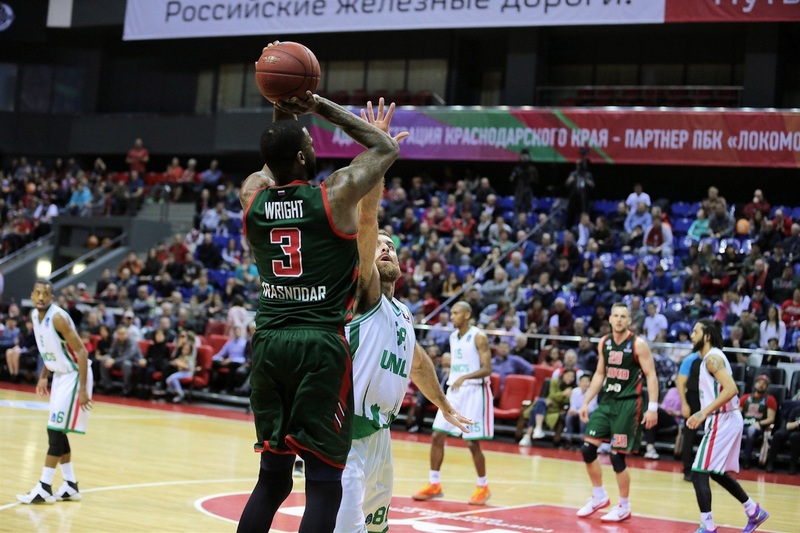 Lokomotiv started the second half by pushing the cushion to 32-22 on JaJuan Johnson's dunk. UNICS turned an unsportsmanlike foul on Lacey into five points on Henry's free throws and a McCollum three-pointer. Henry would cut the deficit to 32-31 before Johnson snapped a three-minute Lokomotiv scoreless drought. 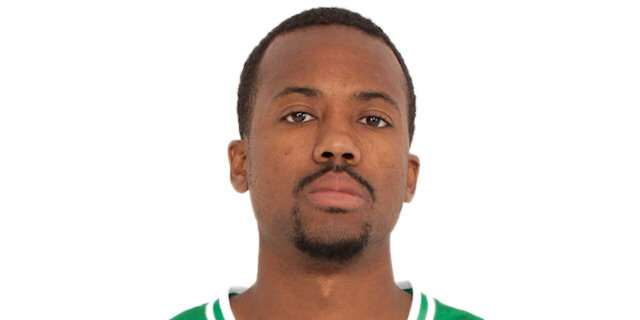 McCollum continued to heat up with 4 more points as UNICS led 35-39. Kulagin collected the final 4 points of the third quarter as the game was deadlocked 39-39 after 30 minutes. Kulagin continued his hot play in the fourth quarter with 2 three-pointers and a free throw, then his steal set up a layup by Lacey for a 48-39 lead. McCollum finally got UNICS on the board after 3 minutes of the fourth, but Ponitka's three-point play made it 51-41. Lacey's trey pushed the gap to 54-41 with 6 minutes left and Jamel McLean's first basket increased the cushion to 60-43 with 3 minutes to play. Evgeny Kolesnikov and McCollum bookended a 2-11 surge to get UNICS within 62-54 with 53 seconds left. Ponitka followed with free throws but Artem Klimenko's three-point play cut it to 64-57. Kulagin and McLean both hit 2 of 2 free throws down the stretch to secure the win. 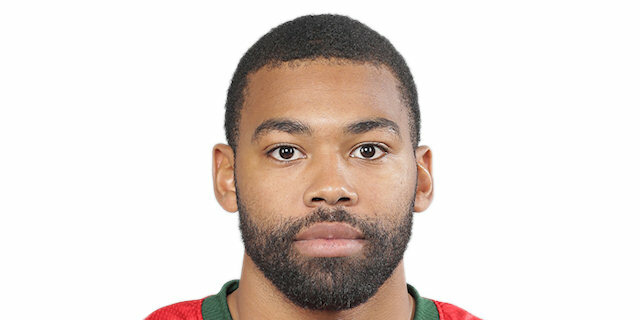 Lokomotiv's Dmitry Khvostov collected 4 assists to pull into a second-place tie all-time in the EuroCup with 400 for his career in 132 games for Dynamo Moscow, Khimki Moscow Region, Nizhny Novgorod and Lokomotiv. Khvostov equalled Marko Marinovic's mark of 400 assists with the all-time leader being Stefan Markovic with 491 assists. 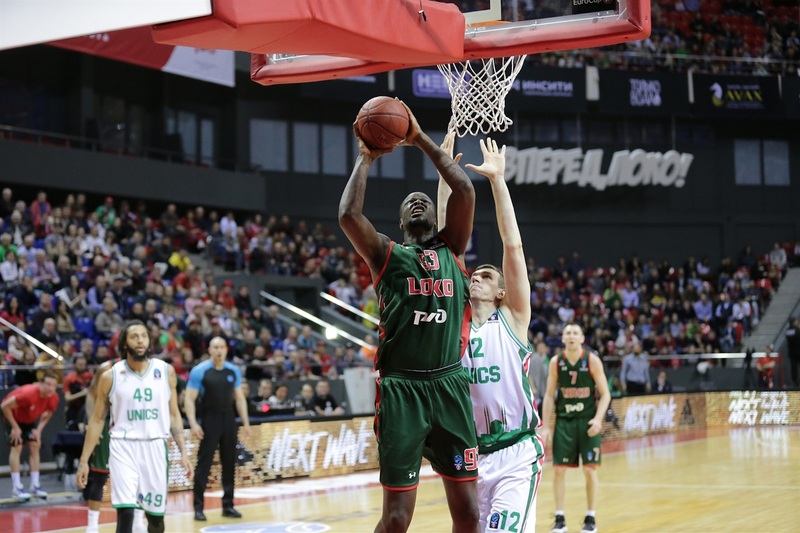 Lokomotiv held Jamar Smith to 2 points on 1-for-7 shooting including 0-for-0 from three-point range, snapping his streak of 54 EuroCup games with at least one three-pointer made. 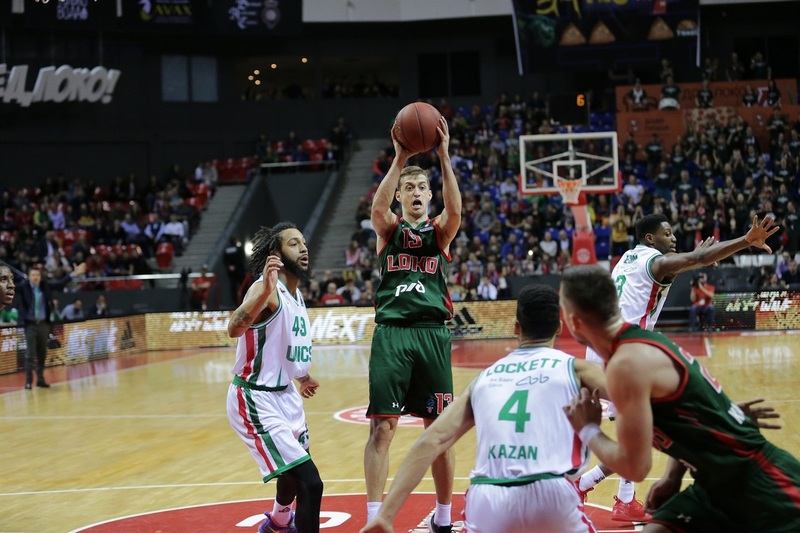 Lokomotiv held UNICS to just 14-for-46 two-point accuracy (30.4%) while making 18 of its own 30 attempts (60.0%). UNICS also committed 16 turnovers. These two teams will meet up again on Wednesday in Kazan for Game 3, with the winner reaching the semifinals. "This was a totally different game from the first game. We had to keep our level of effort and energy in the third and fourth quarter, we had a couple of empty minutes in the third quarter on offense, but we kept that level on defense. After the first game, we were under pressure and we knew that we could do much better than we did in the first game. 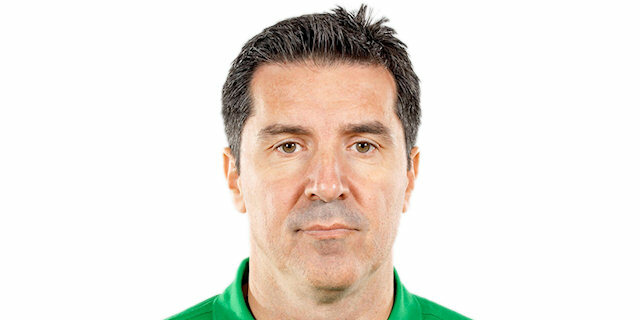 Me and the team were not satisfied with how we looked in Kazan in the second half. We tried to improve all these small things – like energy, approach, effort – in the second game. And I can congratulate my players because in the short time – just two days to recover – we came with much better energy. My players really wanted to win this game and I want to congratulate them on what they did. About the game, we played very good defense. We can be satisfied with this. We had some problems on offense but if you play against UNICS, who play good defense all season, then you cannot play your offensive set that easily." "It was a tough game. We knew that Loko would react. They played tough. For us the problem was offensive, that was obvious. From the second quarter, it was very obvious. We had a very low percentage on two-pointers. We were ineffective on layups under the basket. In general, we played very bad offense and I would say it's optimistic that we only gave up 68 points. We have to fix our offense and concentrate more, and we are waiting for Loko in Game 3. They played more confidently and aggressively on defense but we still had missed layups and missed open shots that we should make, at least some of them." "We remembered what happened in the first game. They pretty much just beat us up and we wanted to defend our home court and get another chance to play them on their court next week. We came out and did our job: we fought for 40 minutes and we gave ourselves chance to move onto the next round. We have to come out and play the same way in Game 3 and hopefully we can come out with the win again." "We had a slow second quarter. It's hard to win any game when you hit 30% from two. It was uncharacteristic of us to have 18 turnovers. We just didn't play good basketball. At the end of the day we can be encouraged because we only gave up 68 points. We haven't lost a game all year in the EuroCup at home, so they have to come back to us."